Don’t forget to check out our packages page for some fantastic deals and offers from our area hotels, attractions and restaurants! 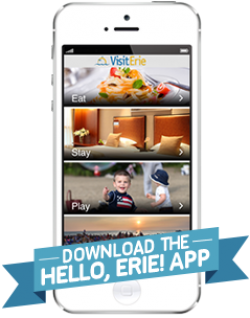 From a very accommodating chain hotel to a charming bed and breakfast, Erie, PA has plenty of options to make you feel right at home while still getting away from it all! 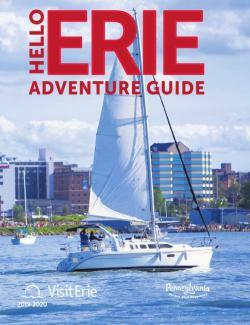 Full listings indicate VisitErie partners.